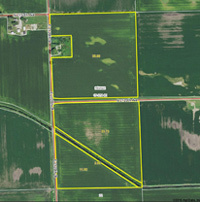 188 acres more or less, Section 18 of Erie township, Whiteside County Il. 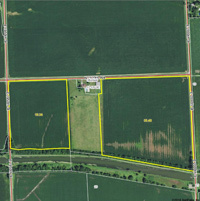 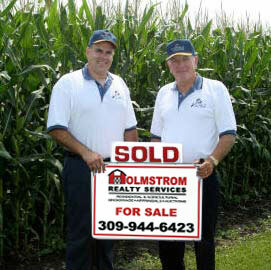 516 acres are tillable and in an excellent state of cultivation. 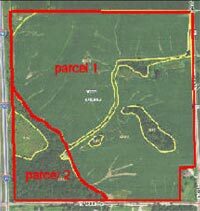 The balance is in mature timber. 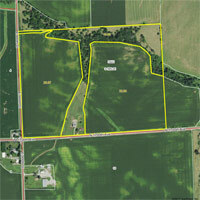 The land is being offered in three separate parcels. 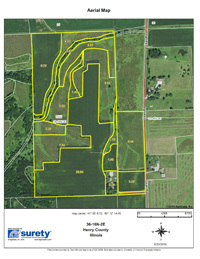 Tract 1: 48.61 acres, more or less in Section 24 of Geneseo Township. 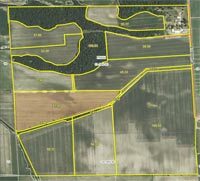 Tract 2: 18.00 acres, more or less in Section 23 of Geneseo Township Tract 3: 92.76 acres, more or less in Section 24 of Geneseo Township.